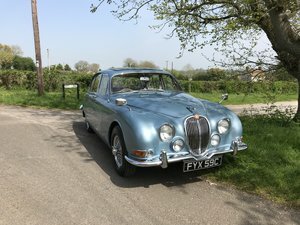 We will be taking delivery of a true nut and bolt rebuild of a Jaguar MK2 3.8 manual with overdrive early next year. 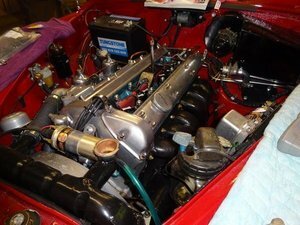 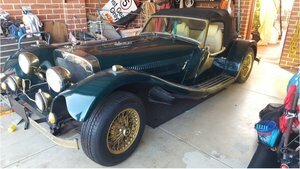 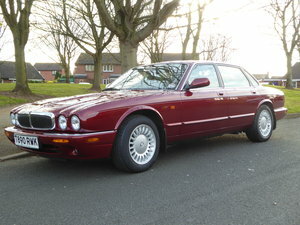 The car has had everything done from a full engine rebuild to a new interior. 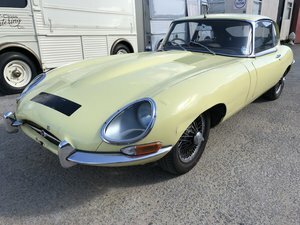 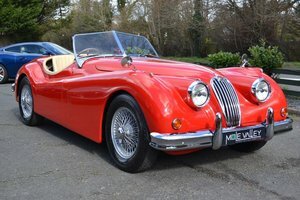 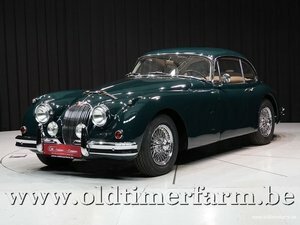 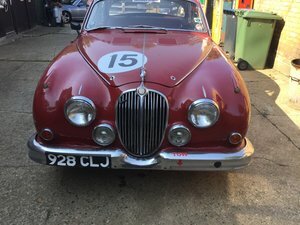 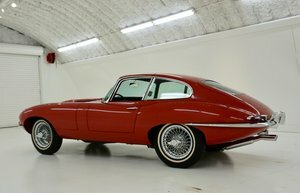 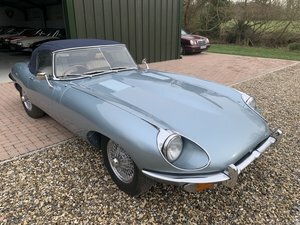 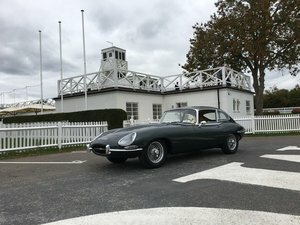 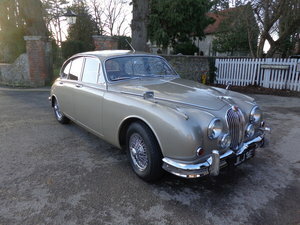 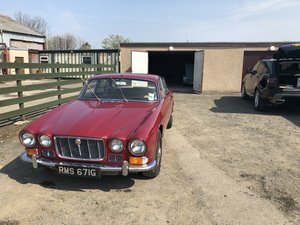 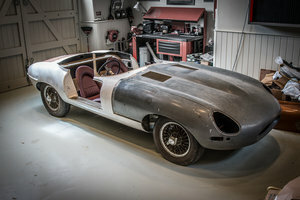 Nothing has been left, so if you are seeking an as new Jag MK2 3.8, please do get in touch.